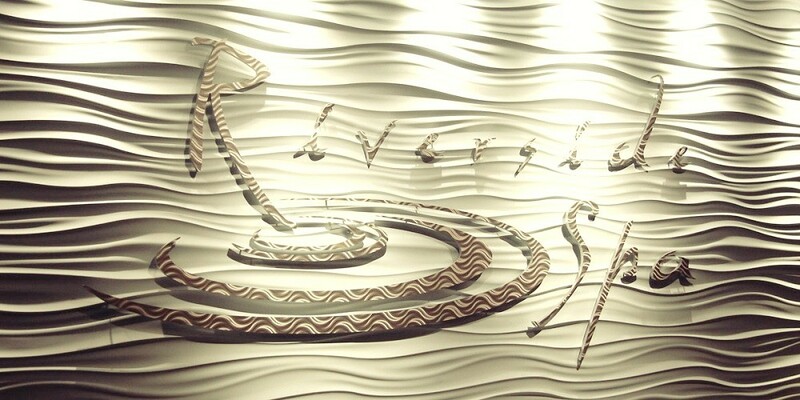 Riverside Spa is one of the best spas that you can find in Calgary. 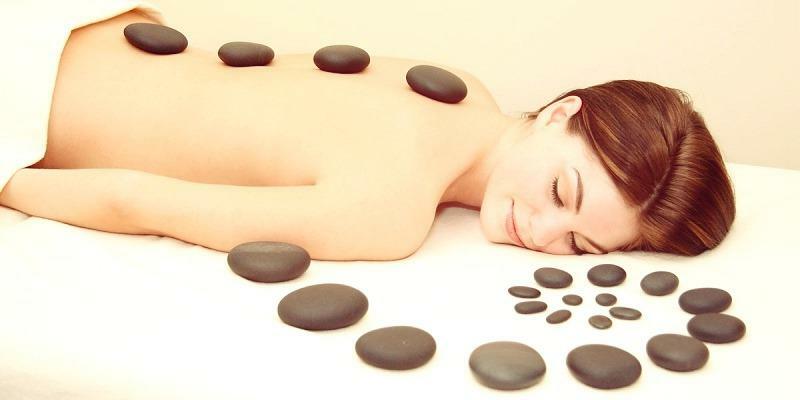 There are plenty of reasons why we can consider Riverside Spa to be of top-notch quality. The services that they offer are massage therapy, manicures, pedicures, facials, body wraps, services for men, and waxing. When it comes to massages, the choices are abundant. Starting from the cheapest one, which is Reflexology and it costs $80 for 30 minutes, it functions by applying pressure to certain areas of your feet in order to increase blood circulation. This is not the only form of massage that you can find at the Riverside Spa. Massages like Hot Stone therapy, Swedish massage, Pregnancy massage, couple’s massage are only some of the favorites by the clients. The Riverside Spa offers some great packages, especially for couples. While they tend to be a little expensive they are definitely a great present. Starting with the Riverside couple’s massage, which is a 60-minute Swedish massage for you and your partner to relax completely. If you have decided to spend more money on this fantastic spa, then we suggest you get the Riverside couple’s retreat that lasts 4 hours. In those 4 hours, you will get a couple’s massage for an hour, after that, you will get organic facial and also the signature pedicure. 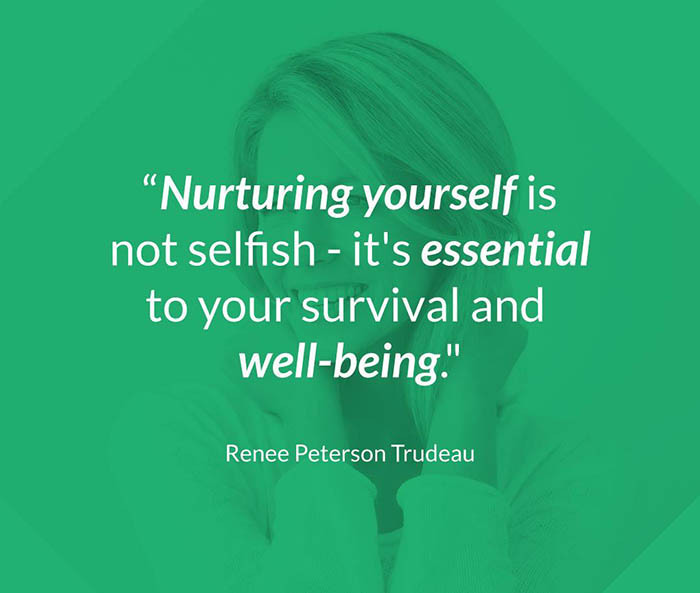 If you’re going alone, then we suggest that you try the therapeutic massage, which is terrific for people that want to relax their body and mind while having your muscle tension relieved. Massages aren’t the only thing worth paying for, the body wraps are highly recommended. A great feature of this spa is the group bookings that you can make for your family, colleagues or friends where you will be having a wonderful time. In the group bookings, Swiss showers are included and eucalyptus steam rooms among other things. If you are a large group then you have the option of having a semi-private lounge. We highly suggest this spa for everyone that wants to spend a little extra on themselves or their close ones. 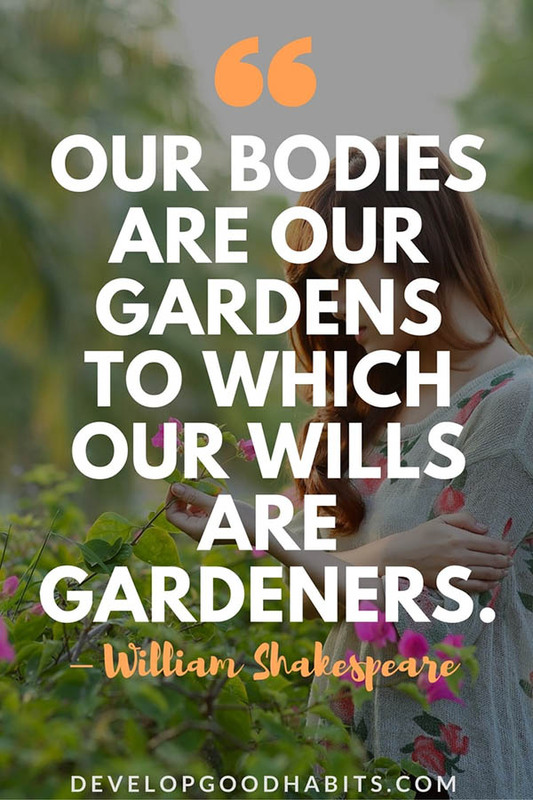 It is a very tranquil experience that rejuvenates the body and mind. While the prices are a bit expensive, they are still affordable. Their working days and hours are great since they work 7 days a week and most of the days they work until 7:30 pm so that means that you can get a massage after work!